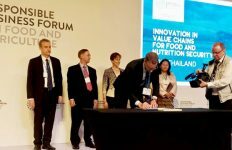 Olam International, together with Department of Cooperative Economy and Rural and German International Cooperation (GIZ) plan to launch the second phase of the Better Rice Initiative Asia (BRIA II) on November 30 in four targeted provinces in Southern Vietnam. 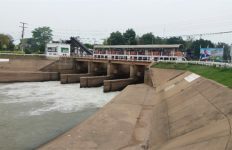 The partners visited four provinces, including Can Tho, An Giang, Dong Thap and Bac Lieu between 10 and 12 July. Representing Ministry of Agriculture and Rural Development (MARD), the main governmental partner, Mr. Do Duc Thinh, Director of the Department of Cooperative Economy and Rural Development (DCRD) said his department has given basic information of the BRIA II and introduced it as the new rice standard known as “Sustainable Rice Platform – SRP”. 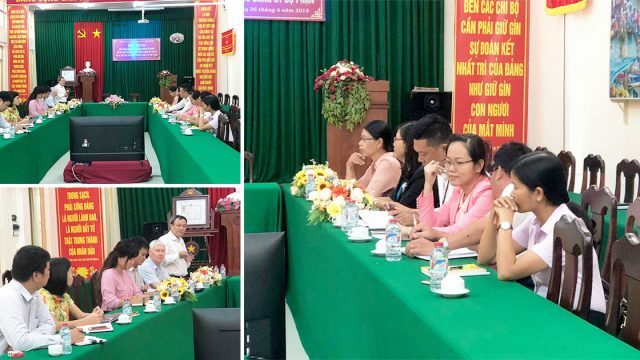 The SRP aims to improve the livelihoods of at least 10,000 rice smallholder famers in the Mekong Delta and build capacity for rice cooperatives through the market orientation. The potential cooperatives and small farmers will participate in the whole rice value chain when the SRP is implemented. 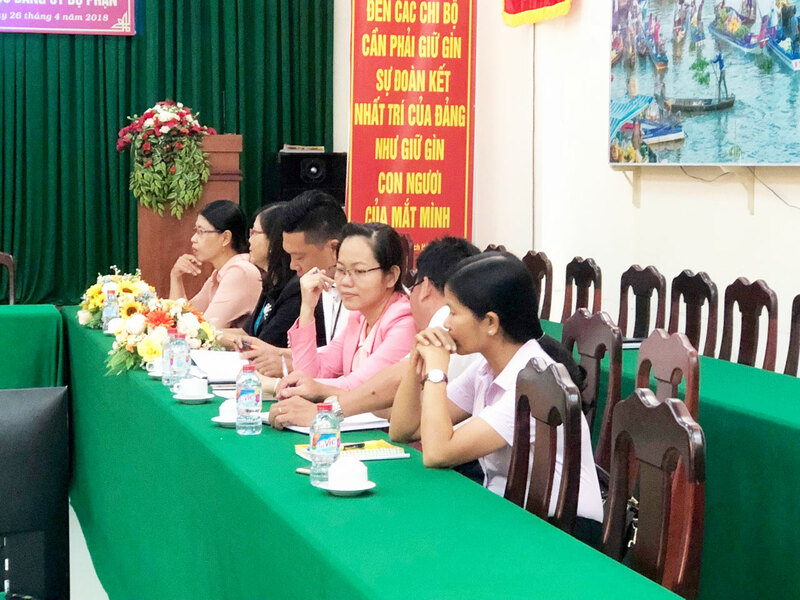 While Ms. Nguyen Thi Kieu, deputy director of the Department of Agriculture and Rural Development (DARD) in Can Tho province has expressed gratitude to Olam International and experts from the GIZ. “Rice is the most important agricultural sector of Can Tho province. Small farmers and cooperatives haven’t got enough support in the rice value chain. 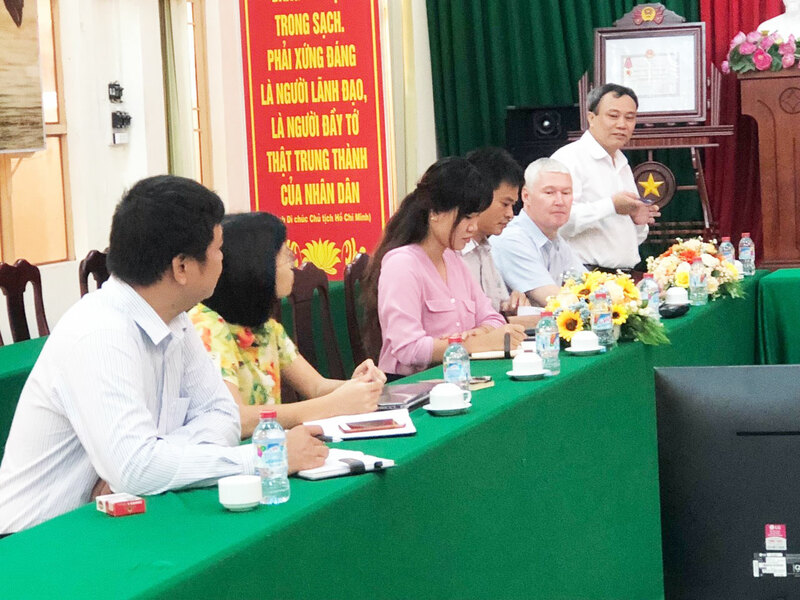 Unstable market price also poses a risk to the quality of Vietnamese rice and the problem remains critical,” Ms. Nguyen Thi Kieu told the meeting held during the field trip in July. BRIA II was not only very necessary to the province’s Department of Agriculture and Rural Development but also small farmers who can access to the new farming techniques as well as the market requirements, she added. “I strongly support the promising project. The DARD of Can Tho have contributed technical staffs, mechanism and others to the project”. The leader of the DARDs from other provinces also supported the new rice standard as well as the new approach of the BRIA II project. 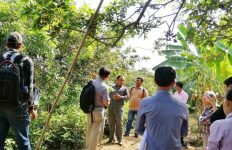 Baseline survey of BRAI II was conducted by Can Tho University between September 15 and December 10.